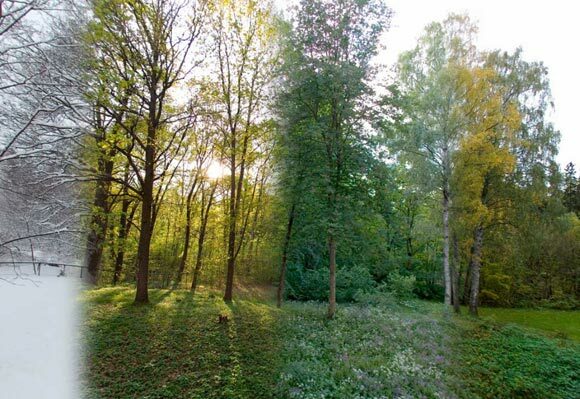 Here, it is spring, summer, fall, winter. Elsewhere, it is rather the dry season, the rainy season. What is certain is that in order to appreciate all facets of a tree, it must be observed in all seasons. In dormancy, in spring's new growth, or heavy with fruit, one thing is clear: trees make seasons come alive.